Decoding Small Business Seo: Is Your Small Business Meant For Seo? Small business are vulnerable to any drastic change. Many business fails to make mark even after struggling pretty hard and even established business fails to make their mark. Digital marketing arena is not as easy as it looks. It has numerous elements for consideration, in which SEO holds real importance. Seo when done well give that strong edge in the market which a small business definitely need to make its place within its potential customers. This blog is based on the tactics of SEO for small business. This post can help every small business marketer in making better decision for SEO practices in their business. Every person has different apprehension for SEO. Some think it to be a market research, keyword research or process of making website optimized and many more! An ideal answer to all such questions is SEO is a multi facet, layered approach to online marketing. There are different factors which are fairly large that determines an effective SEO practice. An expert SEO company for small business can be an ideal destination for you to identify the element of SEO that best fits with your business needs. A search engine is basically a referral engine that helps you get the answers of your questions. If you want to get success as a small business marketer, try to give answer to the question that people ask with the best of the ability. When you give answers for your targeted customers, it make them fond of you which later bring better conversion for you as well. A well structured website: Your website is the replication of your brand, therefore, make it enticing, fast, and mobile friendly very essentially. Content: your content should be such that can entice customers and give them reason why they should prefer you over others. Content Marketing: Generating content will not be sufficient, if you don&apos;t market it. Use blogs, guest post to come in front of the targeted audience. On page: Basic optimization is essential, so importantly adjust your page title and meta description. Local SEO: Small business should definitely consider the best practice of local SEO for better reach. Link building: To withstand the competition, it is important to make your website highly authoritative and credible, therefore, switch to link building. 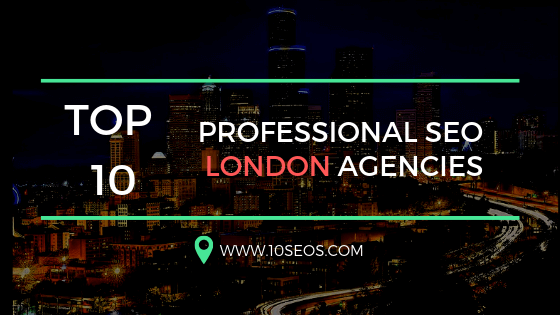 SEO as a process is really complicated, therefore, your practice should entirely depend on the current situation and market place. Now this question is among the most potent questions heard with small business marketers. Is SEO right for small business? Search engine optimization is a key by which we see products and services in SERPs. Therefore, it is the ideal way get in front of maximum targeted customers. Therefore, needless to say SEO is the most crucial aspect and right business strategy for every marketer. Speed: seo is time taking process and need a considerate amount of time to show results. Competition from ads: your business can have hard time competing with paid ads. Big competitors: some of the keywords have huge competition due to bigger brands targeting them, this way competing on these terms is hard. 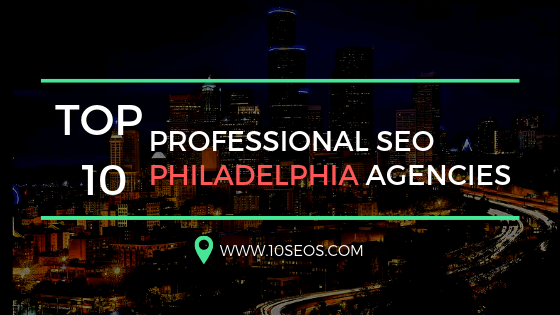 Generally SEO is a good practice for every business, but when it comes to your business seeks the requirements that you have. Consider budget, speed, beginning position to determine when the value tactics should be introduced. In many cases, PPC and SEO combination bring better result. PPC comes with a cost while organic search visibility can be obtained in limited budget and long lasting. You may not get the result in SEO instantly but investing in SEO can provide long time benefit. I hope you can now understand what is SEO and its applicability on your small business. Now to get the right practice for SEO, it is important to hire right SEO company for small business. How to choose right SEO provider? This choice is really tough and requires some significant amount of knowledge. Make sure to dig into details of your business. 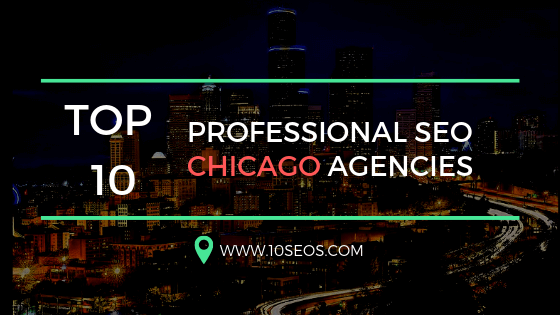 Here we list some question that can prove a good starting point for hiring right SEO agency. 1. How will you improve my website SEO? This question will make analyse the strategy they will use for your site SEO. They should mention technical audits and fixes, on page optimization, page speed optimization, content generation, keyword researches etc. for enhancing site SEO. 2. What kind of SEO practice you specialize? SEO is multi layered approach such as technical, local, organic, national, content, link, authority. Many agency work for specific segments, hence, asking this question can be real help to find best agency for your purpose. 3. What specific work you will do in a month? 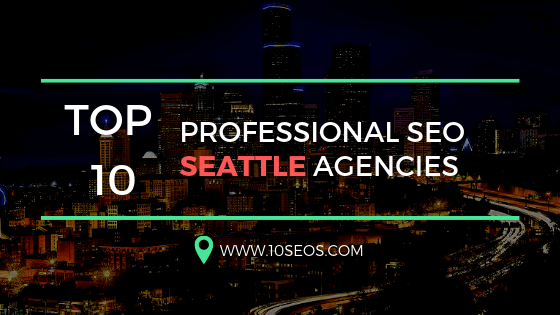 You should expect a three month plan in process for SEO from the agency. This three month process should have technical SEO, on page optimization, content creation etc. 4. What is your strategy for building authoritative links? Gaining natural links is really important, therefore, it is important to levy certain principal work which can get your authoritative links. One easy way is content generation. Using PR and guest post can be a great way to give exposure. 5. Do you adhere to the norms given by google webmaster? Without following the guidelines given by google webmaster can make your site earn penalty. Therefore, it is an important question to ask to the seo agency. This will also show you be well informed and fraud companies will run away. 6. What metrics you use for analysing success? It is important to know the metrics of judging used by agency. Keyword ranking is the basic one but ideally it need better element for SEO KPIs. 7. You have minimum tenure or contract? Landing in long unwanted contract is not fruitful. If there is a clause, make sure to have a cut out after three month time. This way nothing would be burdened. Search engine optimization is for every marketer and online business form. 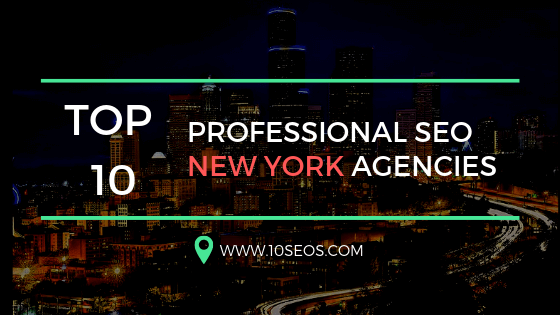 The only trick is to hire a balanced SEO agency with right SEO practice for giving better exposure to your small business in front of your targeted audience.